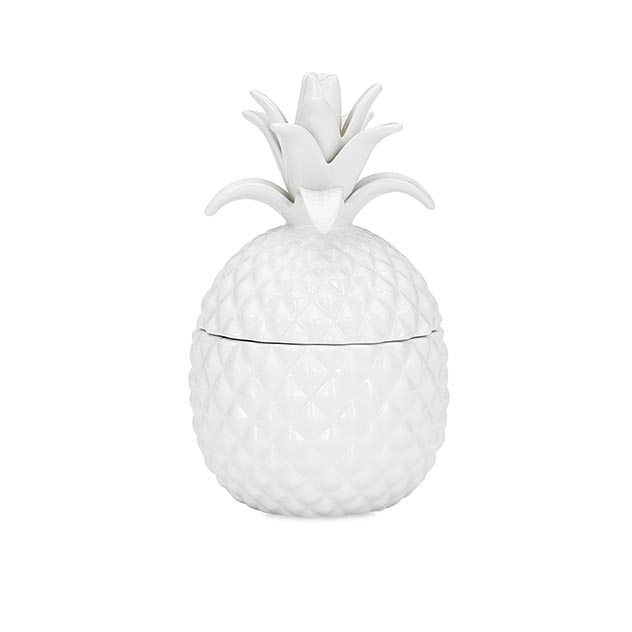 Our Bala Lidded Pineapple gets an update in a creamy ceramic vessel with tropical flair. 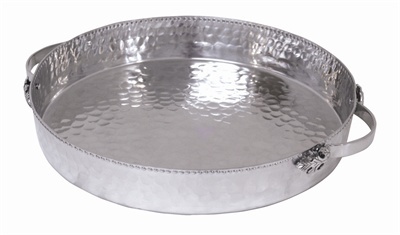 Great as a gift for the hostess or for small valuables! SKU: 53116. Categories: Accessories, Gifts, Gold Coast, Spring, Storage, Summer. The pineapple has been a universal symbol of hospitality and welcome for many centuries all over the world. Our Bala Lidded Pineapple gets an update in a creamy ceramic vessel with tropical flair. 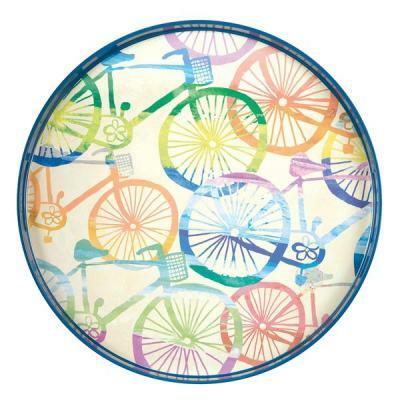 Great as a gift for the hostess or for small valuables.